IPL laser hair removal is a very popular method of hair removal. An IPL laser uses ”intense pulsed light” to gently and safely remove hair on the face, legs, back, and bikini/pubic areas. The pulses of light focus their heat on the hair follicles, destroying them without burning or damaging the skin. Photorejuvenation is an innovative skin rejuvenation treatment using IPL (Intense Pulsed Light) Therapy. It is non-invasive and there is no downtime. It is safe and effect to reduce fine lines, acne, discoloration, rosacea, sun spots and it stimulates the production of collagen. 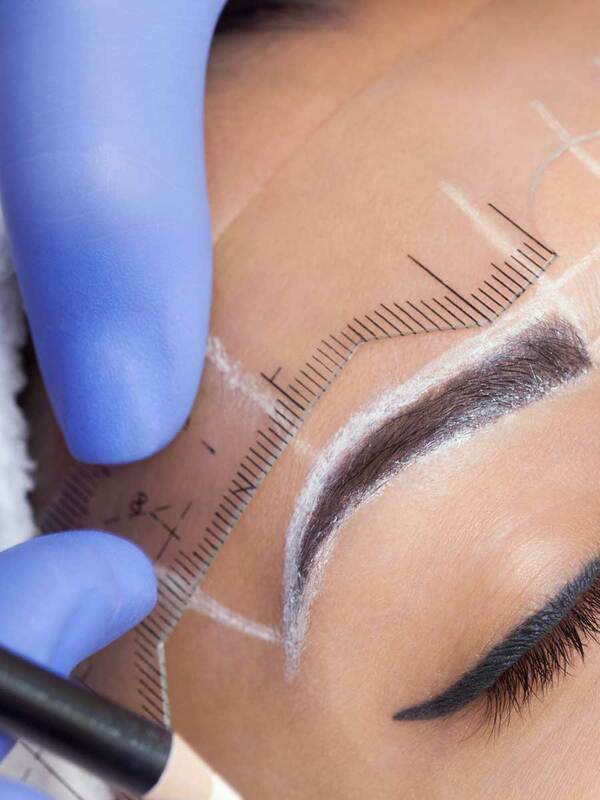 Microblading is a method of applying semi permanent makeup. 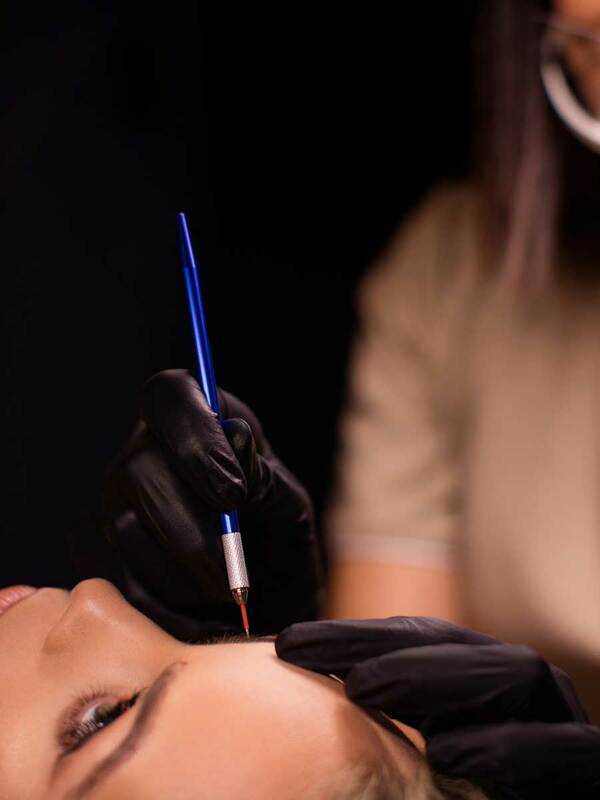 It is done by manually inserting pigment into the upper layers of skin to give the impression of fullness and shape to the eyebrows. It is done using a manual blade so strokes are sharp and crisp. The results of this method looks natural and just like hair strokes. Looking for a fantastic way to extend the length and thickness of your natural eyelashes? 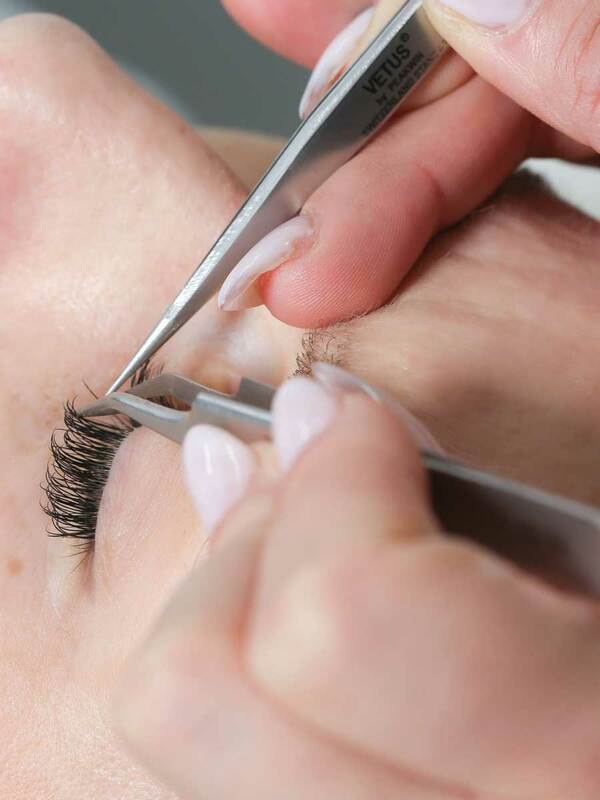 We offer 3 different styles of eyelash extension suited to your needs and style. 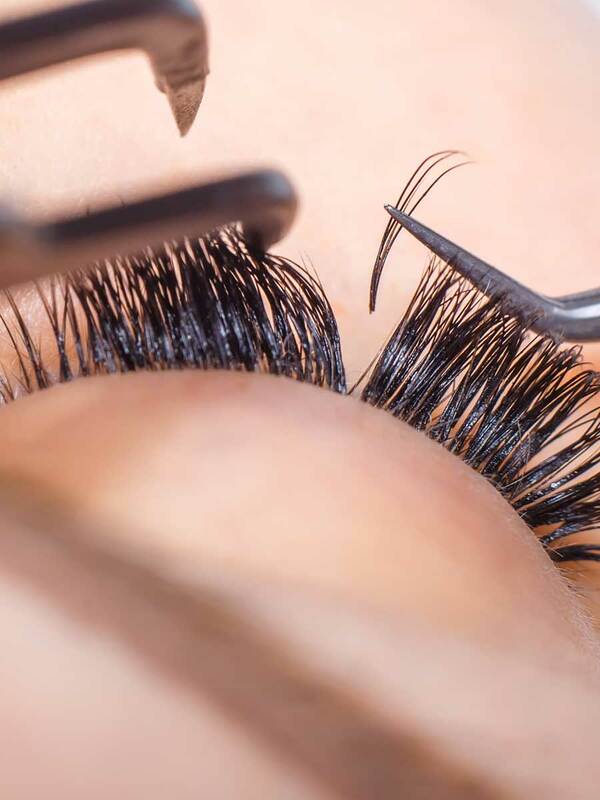 Classic Eyelash Extensions is a method where 1 lash extension is glued to 1 natural lash. Classic extensions is more of a natural look. 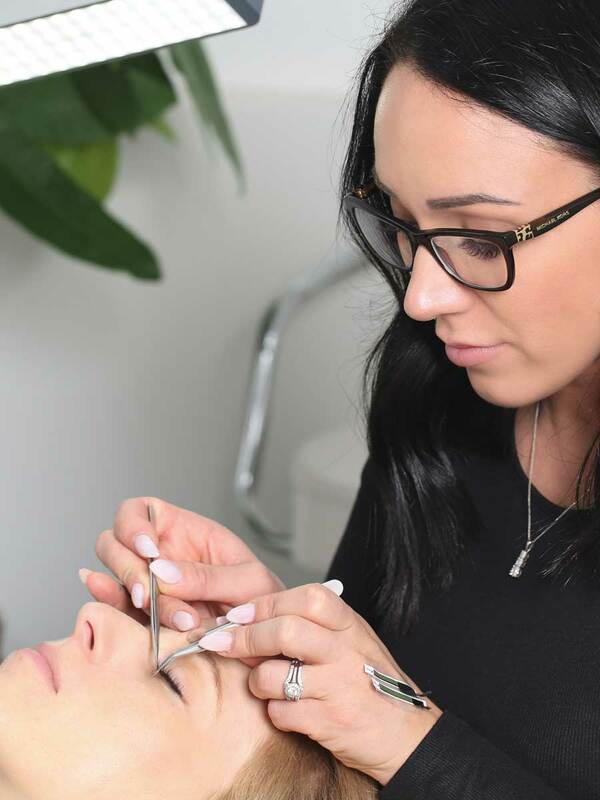 Hybrid Lash Extensions is a combination of both Classic & Volume Lash Techniques. They are for individuals who desire a full lash line but do not want the dramatic look of Volume eyelash extensions. Volume Eyelash Extensions is a method where a fan is created using multiple light weight lashes (much lighter then classic lashes) that we hand craft. The fan is applied to one single natural eyelash individually isolating one natural eyelash at a time. These are more dramatic adding a striking richness to your overall look. 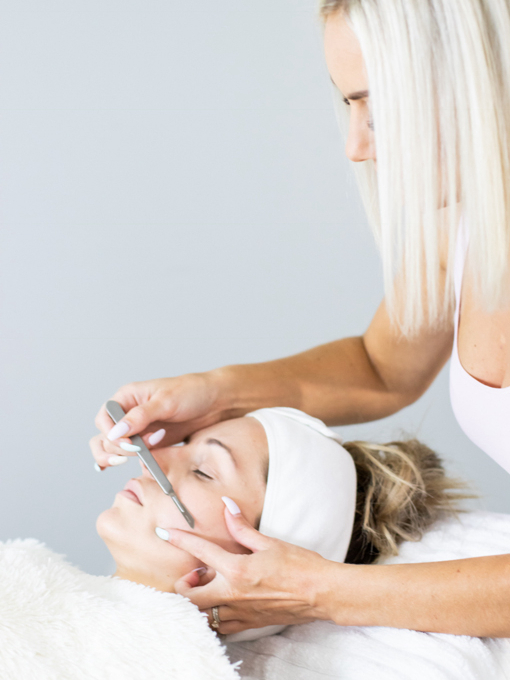 Dermaplaning is a cutting-edge exfoliation technique that utilizes precise, practiced strokes of a medical instrument to gently lift dull skin cells and fine, vellus hair, commonly known as “peach fuzz.” Causing no superficial irritation, dermaplaning is an effective exfoliation alternative to microdermabrasion or chemical peels for sensitive skin types. 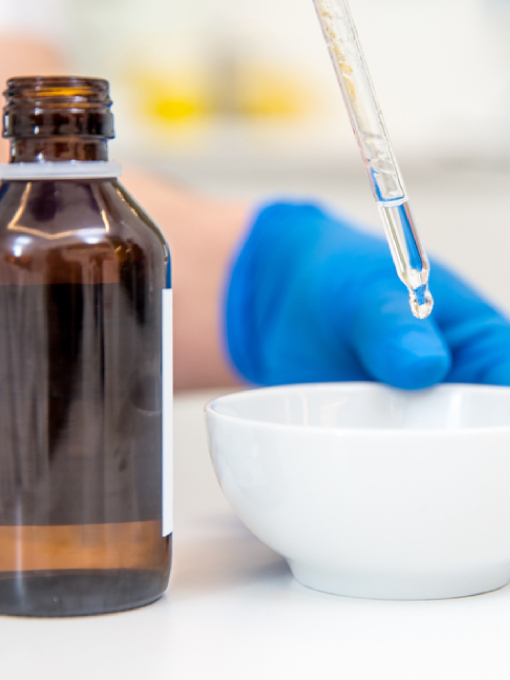 chemical peel is a technique used to improve and smooth the texture of the skin. Chemical peels are intended to remove the outermost layers of the skin. 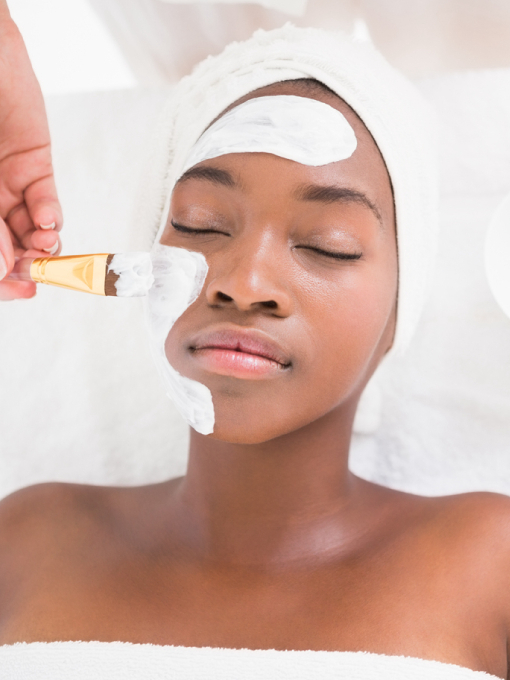 To accomplish this, the chosen peel solution induces a controlled injury to the skin resulting in a wound healing processes beginning to regenerate new tissues. The dead skin eventually peels off and the regenerated skin is smoother and less wrinkled. 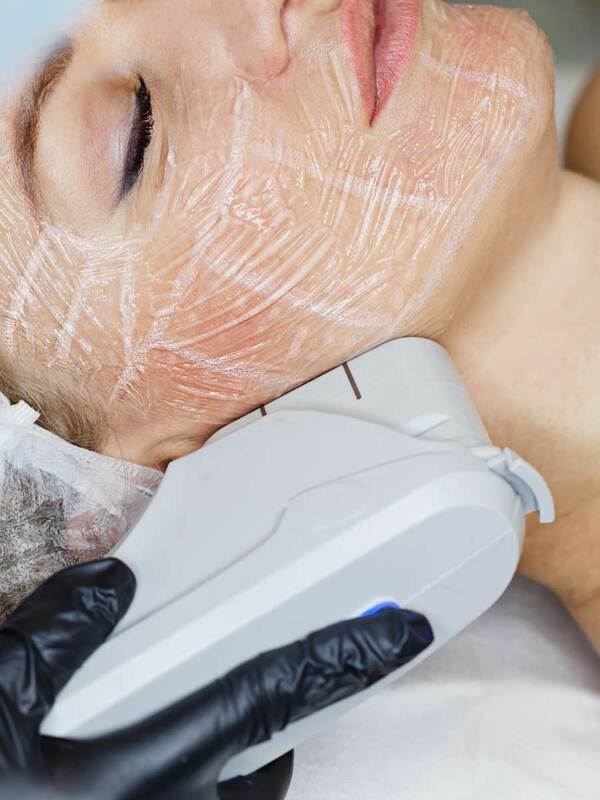 We have many types of peels ranging from minimal to no downtime to a 6-14-day downtime. 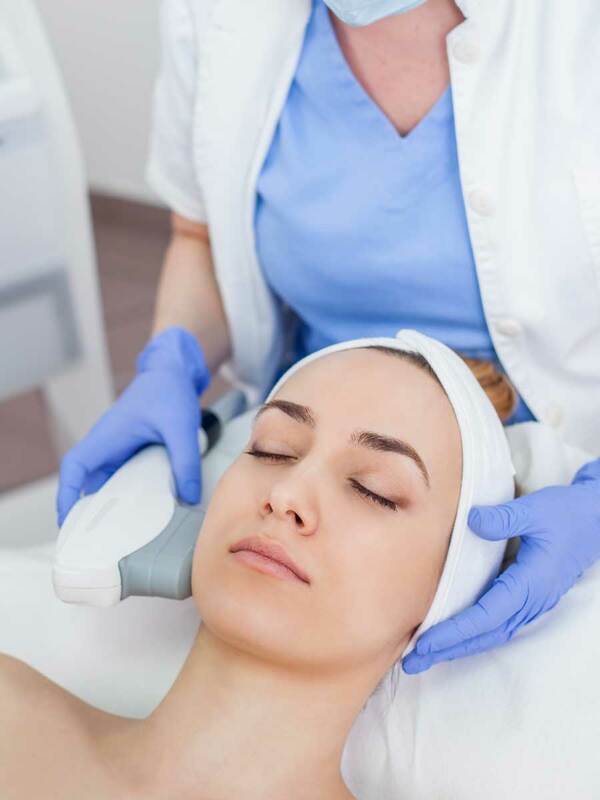 Depending on the current condition of your skin and what you would like to achieve we can modify any of our peels and facials to your specific needs. 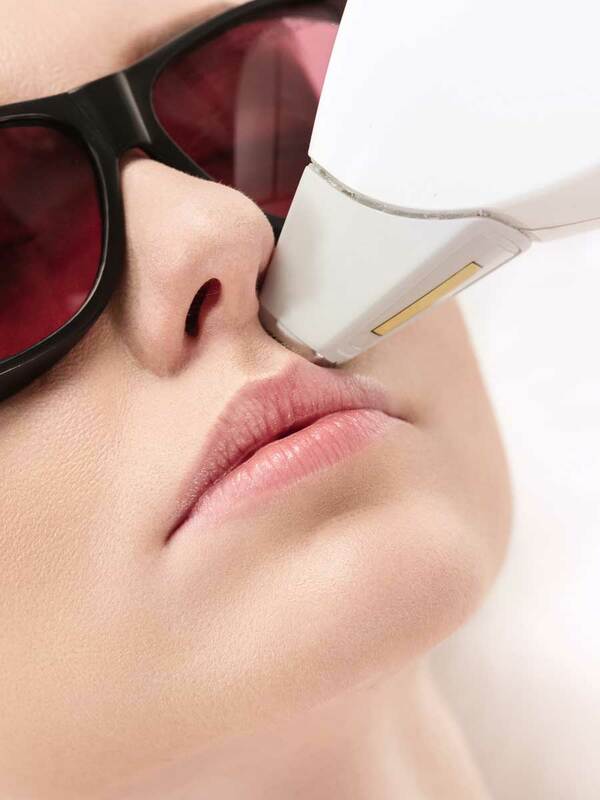 At Beautiful You Laser Inc. we are proud to offer free consultations with our highly-trained staff. Fibroblast, new revolutionary non-surgical lift treatment is a highly effective, remarkable alternative to surgery. Some of the conditions which may be treated by Fibroblast include: eyelid lifting/tightening, wrinkle reduction, neck tightening, reduction of the upper lip wrinkles, and stretch marks and scars. 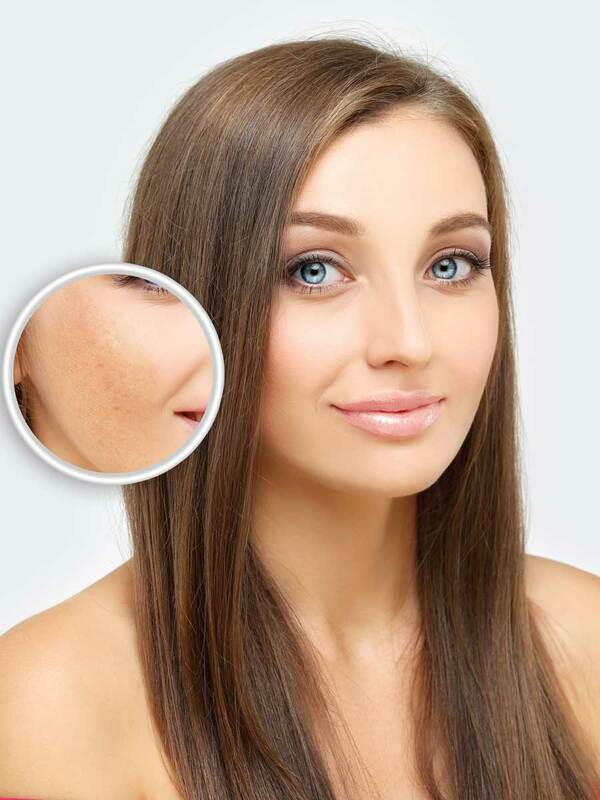 Other conditions treated by Fibroblast include: reduction of loose skin on knees, hands and elbows; large pores, moles (flat or raised), age spots, warts; melasma, condition in which brown patches appear on the face; tattoo removal, and sun damage. Fibroblast also supports active acne treatment and removes acne scars. During the procedure, tiny plasma flash (also referred as an electrical arc) are discharged from the tip of the Fibroblast handpiece. The tool itself never touches the skin, however plasma flash creates a tiny dot upon the contact. There are no cuts, no blood. This innovative technology uses sublimation process, turning solid directly to gas, to tighten skin tissue. Targeted tissue sublimate, causing no damage to surrounding areas or deeper skin layers. Further points are applied creating a symmetrical grid over the treatment area. Effects are noticeable right away. Full results become visible after 2-4 weeks. Patient can resume regular activities right away with minimal discomfort. 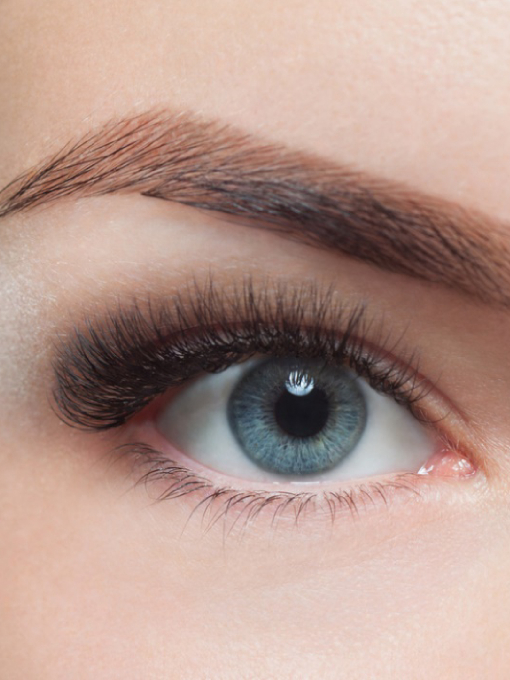 Colouring of eyebrows and skin with a soft permanent makeup effect. It consists of natural substances that help strengthen the hairs with each procedure. This can last on your eyebrow hair for up to 6 weeks. Shaping and tinting of the brow. Tint lasts 3-4 weeks.